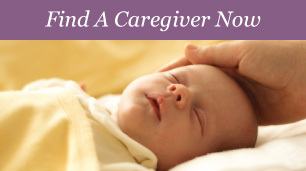 Submit a Caregiver Application Today! Diamond Personnel places exceptional nannies and has been voted the best Nanny Agency in Toronto for the past seventeen years. 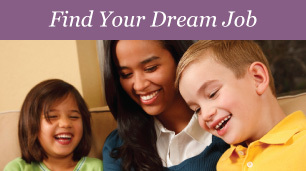 Other nanny agencies look to Diamond Personnel to set the standard for excellence in nannies, caregivers, and household staff. We specialize in full-time, permanent placements. Our extensive screening process ensures that we place only highly qualified, experienced nannies, caregivers and household staff with families. 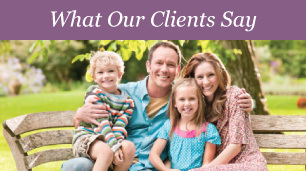 We guarantee satisfaction, and our continued success has earned Diamond Personnel the title of Best Nanny Agency by City Parent Magazine. In addition to our childcare nanny services, we also provide caregivers for the elderly and those with special needs, as well as a range of household staffing positions.